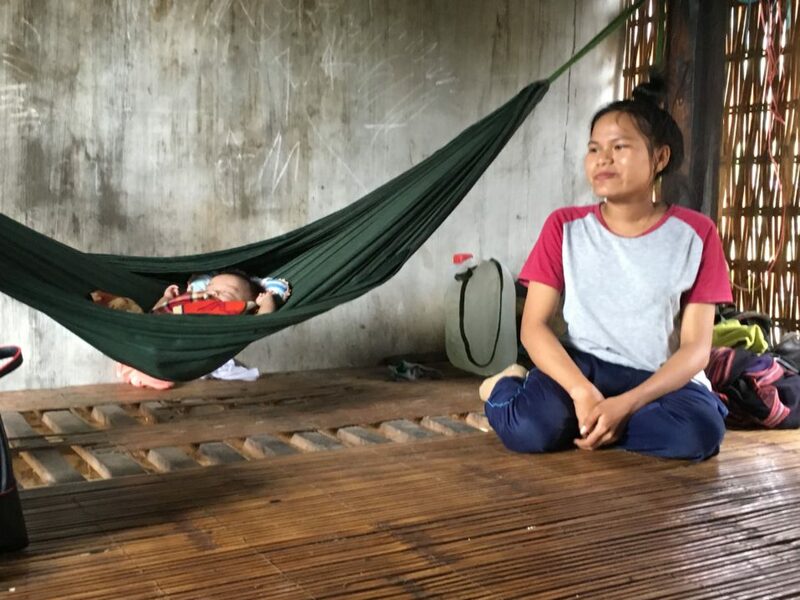 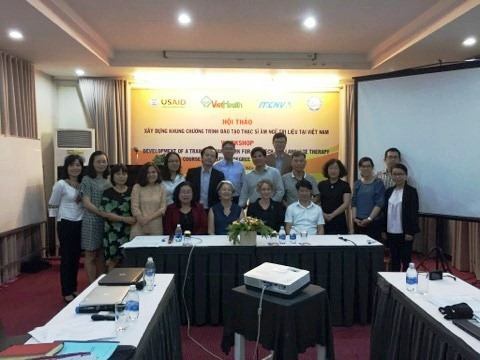 From 2017 to 2022, through the DISTINCT project managed by VietHealth, MCNV received a fund from USAID to run a project on speech and language therapy (SALT) education development in Vietnam. 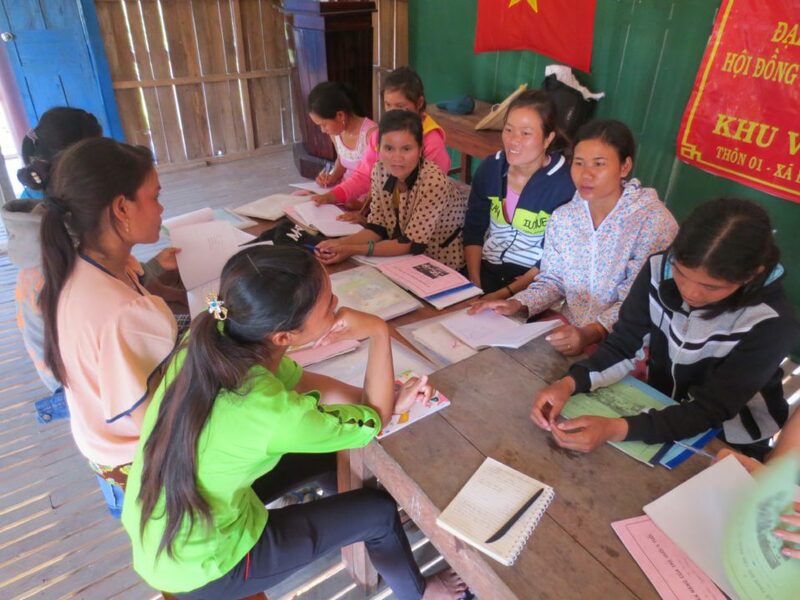 The project aims at establishing a solid foundation for the development of an official education system of SALT profession in Vietnam. 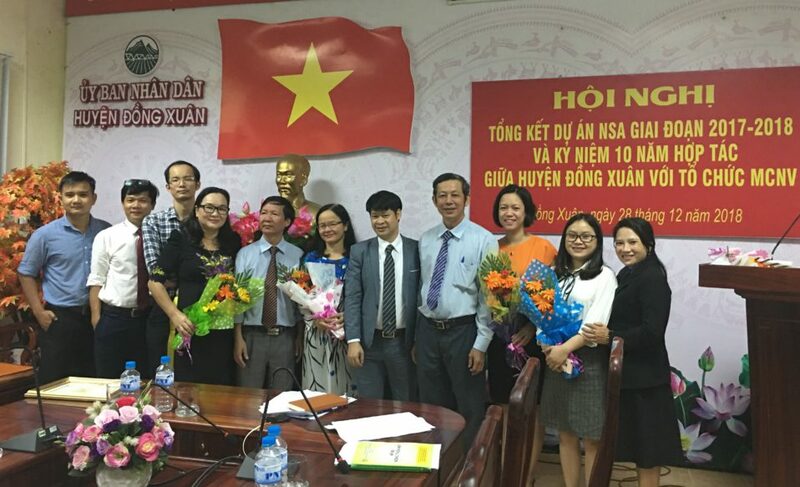 The University of Medicine and Pharmacy in Ho Chi Minh city (UMP) and Da Nang University of Medical Technology and Pharmacy (DUMTP) are two partners in this project. 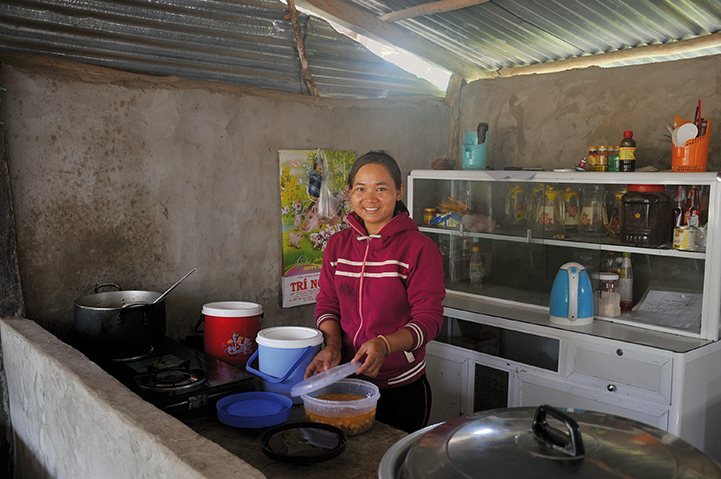 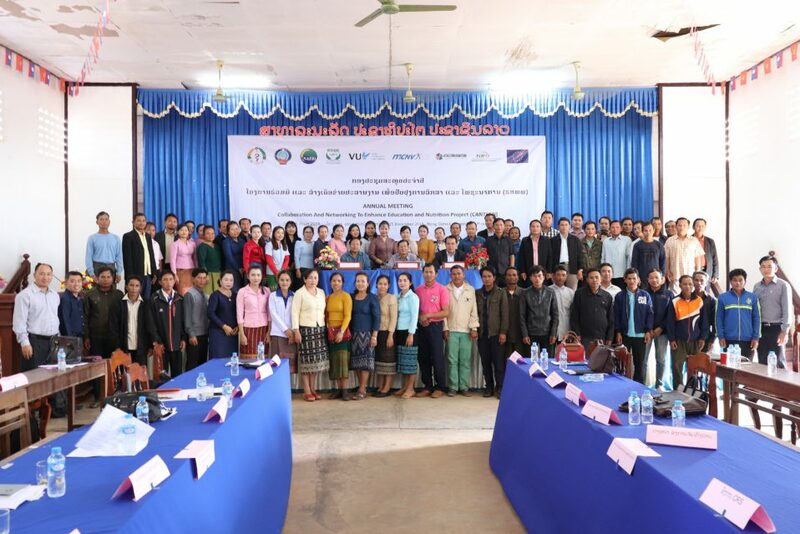 The Trinh Foundation Australia (TFA) participates in this Project as a technical consulting partner to MCNV. 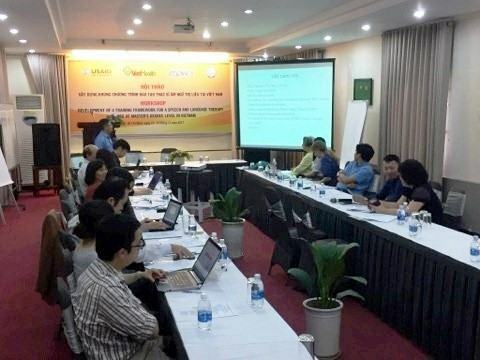 In three days, from 13rd to 15th December 2017, in HCM city, with the technical facilitation and support from TFA, MCNV and UMP organized a workshop on the “development of a Training Framework for a Speech and Language Therapy Training course at the Master’s Degree level in Vietnam”. 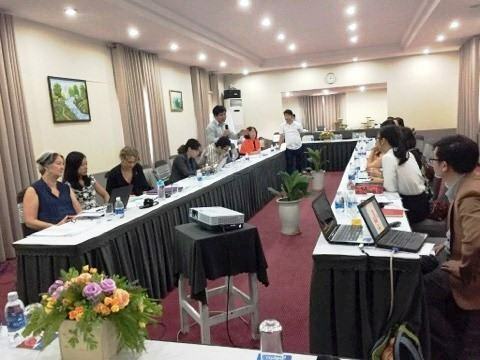 The workshop is to develop a training framework and a training plan for a clinical-based Master’s degree course in SALT which is comparable with international courses and suitable with Vietnamese context.